Todd Case had no idea that one day spent with a friend at a salon would change his life. Inspired by a passion for hair, he decided that day to be a hair designer. By age 21, he owned his own salon. He has a love for animals and nature. The colors of nature have inspired him to create color design for hair. He is a true artistic designer. Perhaps it is this artistic eye that has made him a successful hair stylist for 33 years and a top notch Redken color specialist. 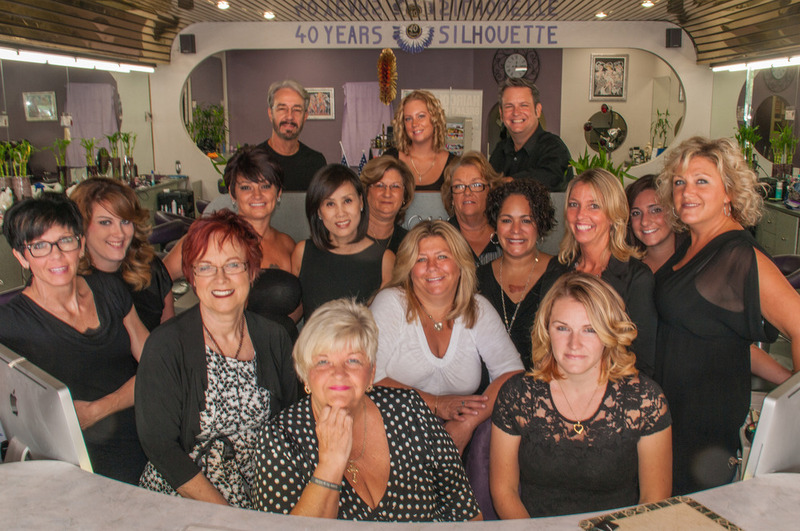 Before working at Silhouette Hair Design, he worked at Imperial Salon and Spa for 22 years. He is a caring professional who works hard to treat his clientele well. He is motivated by his love for making people happy and feeling good about themselves. He is a good listener because he wants to hear them say, “You’ve made me feel pretty. ” Besides having Redken, color ,Keratin, Framsi , and Pivot certificates, Todd strives to update his techniques by learning new ones from his peers. When he isn’t passionately serving his customers as a hair designer, he uses his creative energy for painting and crafting.